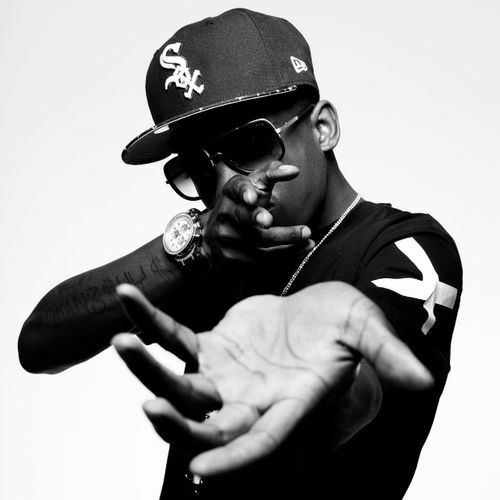 Rapper Bobby Shmurda is still locked up after being picked up in December 2014, for gang conspiracy and gun charges. This morning he called into “Ebro in the Morning” on Hot 97 from the Manhattan Detention Complex aka The Tombs in New York. The call was cut short without warning. Although short he gave a small update on his situation.